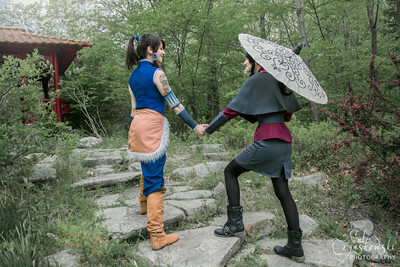 "Let's go on a vacation. 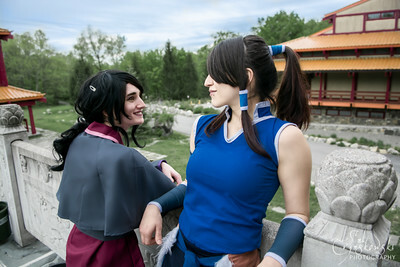 The two of us...Anywhere you want." 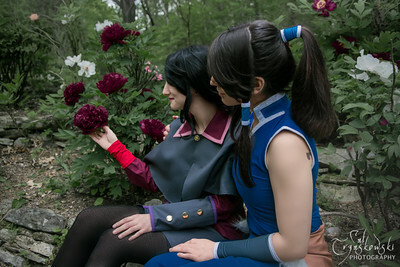 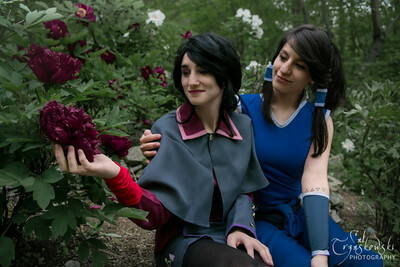 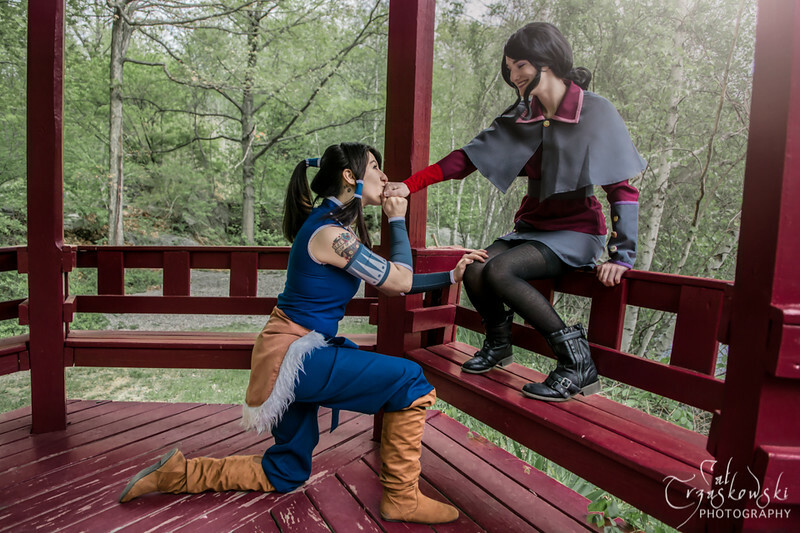 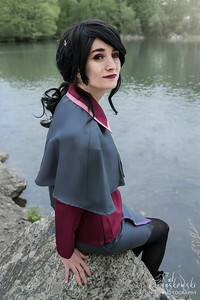 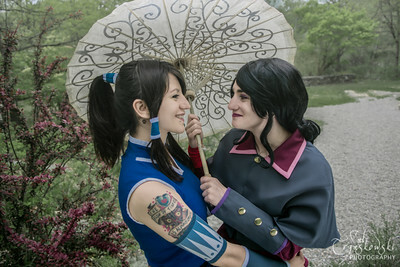 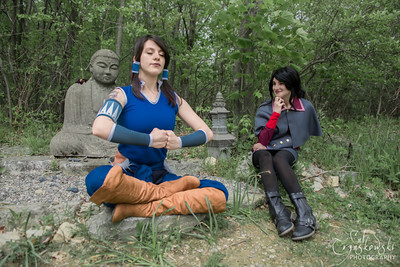 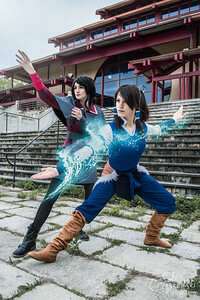 The Real Korrasami wander the gardens of the North and take a moment to share expressions of their love.